According to Latest figures by Transport for London (TfL)–released after a freedom of information request by The Sunday Times- show that nine drivers were paid more than £100,000, which is more most pilot’s salary. This is not all. The highest-paid driver earned £103,374 in the year to November while thirty others got more than £80,000 and 100 received between £70,000 and £80,000. The tube drivers also get a free travel pass worth £3,548, eight and a half weeks paid holiday and full pensions at 60. A spokesman for Mayor Sadiq Khan said the pay deal was negotiated when Boris Johnson was in office. Train drivers’ union Aslef added that Johnson ‘felt that pay deal accurately reflected the training, professionalism, and expertise of our members in delivering a professional public service for hundreds of thousands of passengers travelling on the Underground in the capital every day’. 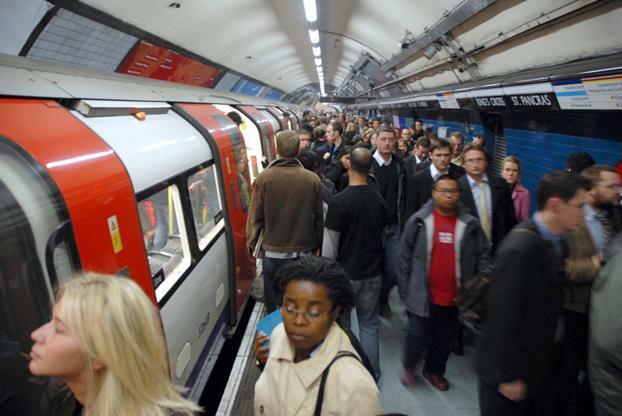 The pay was revealed as drivers on the Central line plan to walk out on Friday and Saturday over ‘abuse’ and ‘victimisation’ after a colleague was sacked for allegedly failing a drugs test.